Blowout Sale! Up to 63% off on Assembly at Beaver County Collision. 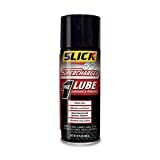 Top brands include Motul, Polymat, TSI Supercool, DART, ARP, JCS, Slick 50, Guardian Engine Kits, Pro-Blend, 4into1, General Motors, AGS, Crane Cams, Liquid Bearings, & Liqui Moly. Hurry! Limited time offers. Offers valid only while supplies last. 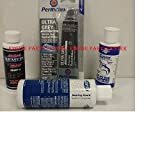 Engine Assembly Essentials Lubrications Kit. 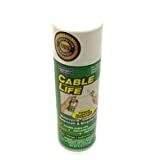 Cable Life Cable Lubricant - 6.25 oz. 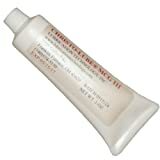 Genuine GM Fluid 88862587 EOS Assembly Lubricant - 16 oz.